EXO Chen topped Chinese Albums Charts! Proving his Global Popularity. 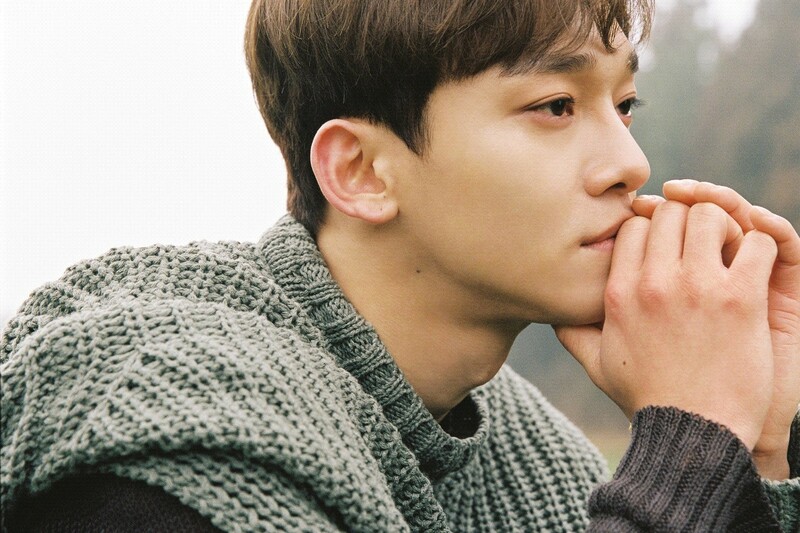 EXO's Chen has proven his worldwide popularity with his first solo album, "April, and a Flower." Chen's first mini-album, "April, and a Flower," released on April 1 in the iTunes comprehensive album chart, was released by Sweden, Finland, Norway, Cambodia, Chile, Peru, Brazil, Israel, India, Kazakhstan, Malaysia, Mauritius, Philippines, Qatar, Greece, Saudi Arabia, Thailand, Turkey, Mongolia, the United Arab Emirates, Vietnam, Indonesia, Mexico, Sri Lanka, Bulgaria, Laos, Ukraine, Colombia, Egypt, Singapore, Bahrain and Oman, It ranked No. 1 in 32 countries around the world, confirming his global popularity. The album is also gaining high interest from local fans, as well as topping the digital album sales charts for Kugou Music and Kuwo Music, including China's largest music site QQ Music, and also the Korean music section of QQ Music's music charts, with the music video "Beautiful Goodbye" topping the list. The album features a total of six ballad songs that fascinated music fans with its all-time spring performance, and the title track "Beautiful goodbye" is once again topping seven music charts, including Melon, Genie Music, Bugs, Soribada, Olleh Music and Vibe(Naver Music). Chen is scheduled to continue his active activities, appeared in KBS Cool FM "Gayo gwangjang of Lee Soo-ji" and MBC FM4U's "This is Kim Shin young," on April 2.